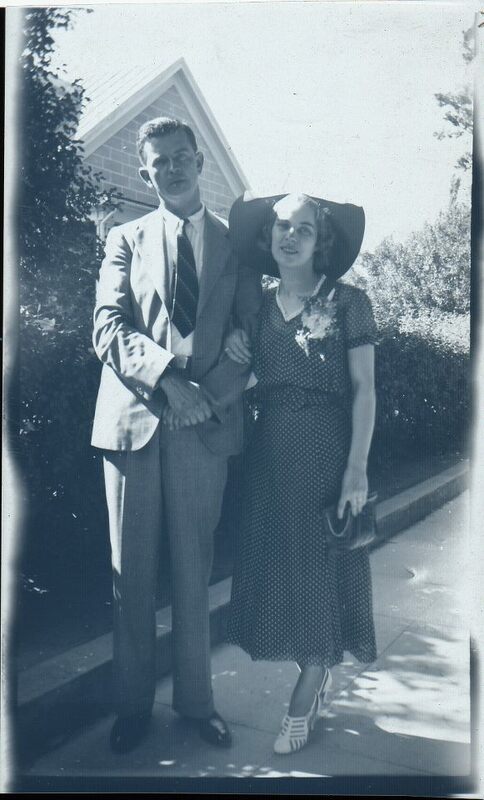 The man in the image above is Howard Foley, my grandfather (with my grandmother, Wanda, on their wedding day) . He was born on the 14th of August, 1902. He is the reason I have a quarter of the genes I have. He is the reason my parents took me to vacation in the forrest every summer. He is most likely the reason that I live where I do today (or my family rather). He worked on radios and cars when they were new things. He vacationed in the parks of California more then I can imagine. He loved the outdoors, a love which he passed on to my mother, who passed it on to me. He overcame the emotional toll of the death of his first daughter and never gave up on exploring the wonders of the California countryside. And he inspired a family character that I hope has been inherited by me. So happy birthday grandpa, wish you could have seen it.